Over the past ten years, own label products have been repeatedly reinvented and continue to take centre stage in the evolution of UK shopping. Once aimed at the low-income bracket of society, today, own label products have replaced many staples and increasingly make up the premium items in our weekly shop. The nature of own label provides the perfect opportunity for retailers to capitalise on shifting consumer shopping habits, but with the contingency that it’s done in a viable manner. 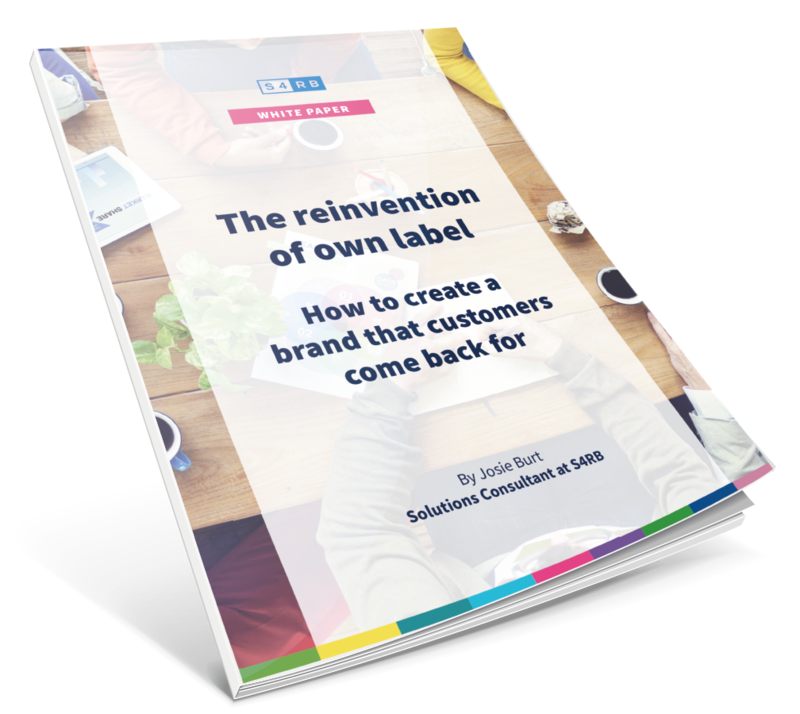 This white paper will explore the history of own label products, the current status in the UK, and how retailers can best position themselves to take advantage of the continued changing perception of own label products. In addition to exploring the evolution of the sector, this paper will begin by determining what the term ‘own label’ means across the industry.